Another successful Annual Combined Boards Breakfast, held recently in Brisbane. 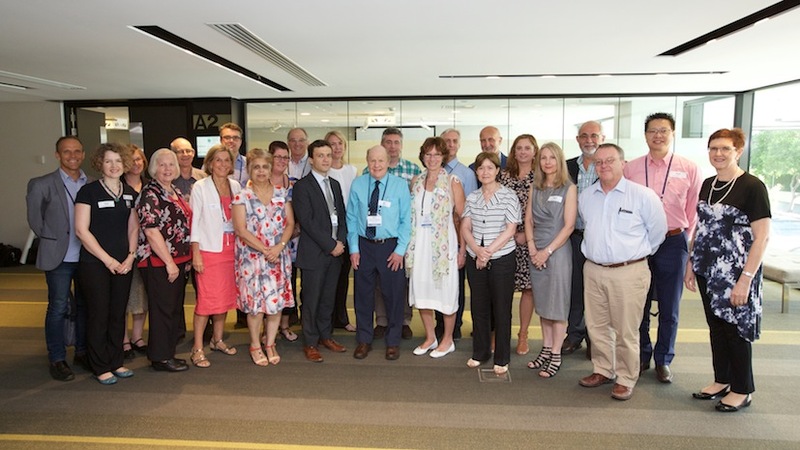 Always an invaluable opportunity to share ideas, concerns and maintain open communication between these organisations working cooperatively to recognise, prevent and manage pain in Australia and New Zealand. Posted by Australian Pain Society on 25 March 2015 in APS Conference, Australian Pain Society and tagged #aps2015, #pain, APS, APSoc, Australian Pain Society Conference.